On Tuesday 2nd May 2017 faculty of engineering arranged a scientific trip for forth year students of civil engineering, accompanied by the teachers of engineering faculty the dean and a group of engineers in directorate of Soran municipality, for Jundian-Soran road, which two parts of the road has been collapsed. After the discussion about the landfall and the danger, attempt has been made to find the right and suitable solution, and being suggested to the engineers to work on and reconstruct the road. 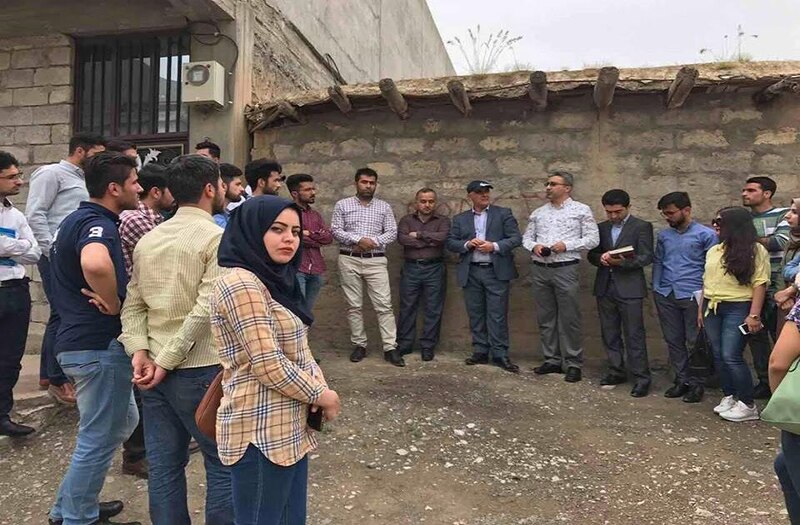 The aim of this visit was to make closeness between municipality and the university to benefit the new techniques of engineering and mixing the theories and practical ways to serve the area more than ever.